Are you using the same skin care routine going into the spring season as you did in the winter? It might be a good idea to revisit your regime to see if any issues need to be addressed as we enter a warmer season ahead. The first step is to deeply cleanse your skin daily. Exfoliate your skin on a weekly basis; this will allow the dead skin to be sloughed off. it’s best to get this started in the spring because the summer months can bring on some irritants, such as sunburn, which can make exfoliation uncomfortable and irritating. Using a toner will help soothe and restore your skins’ pH balance. Moisturize to rehydrate and lock in the moisture you are replacing. Don’t forget to drink plenty of water, this will hydrate your skin from the inside out and help flush out toxins. Sunscreen sunscreen sunscreen! You may even consider increasing the SPF you are using from SPF 30 or SPF 50 as we start seeing more daily sunshine. Don’t be shy with application and don’t forget to reapply if you will be outside for an extended period of time.  Avoid tanning beds and sunbathing – if you desire a glow, try one of the sunless tanning lotions or a sunless tanning towelette, like the one below. 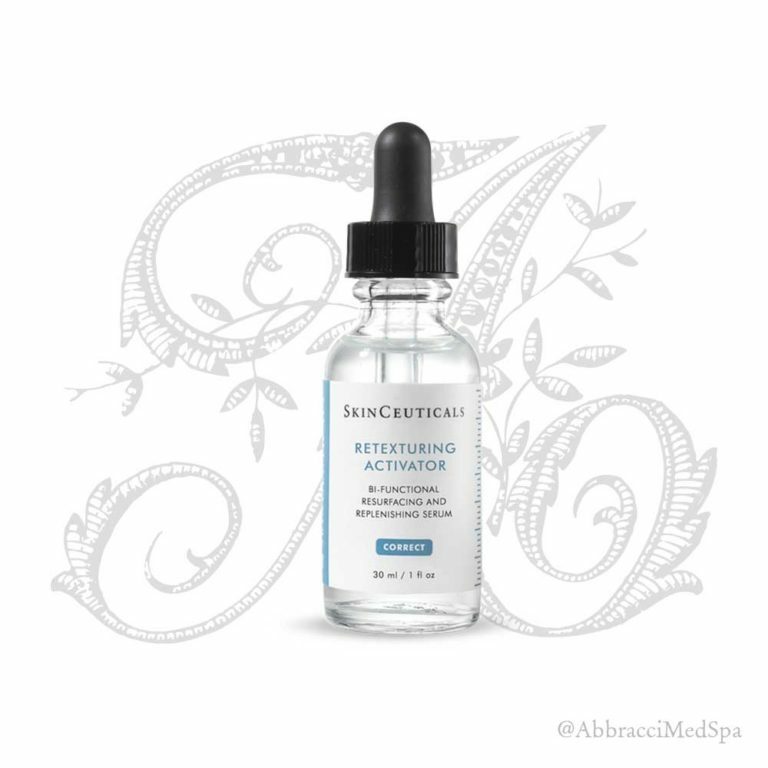 SkinCeuticals Retexturing Activator is an oil-free serum that is formulated to exfoliate skin and replenish lost moisture. It also has the resurfacing power of daily 20% glycolic acid treatment and helps diminish the appearance of surface lines and smoothes skin. 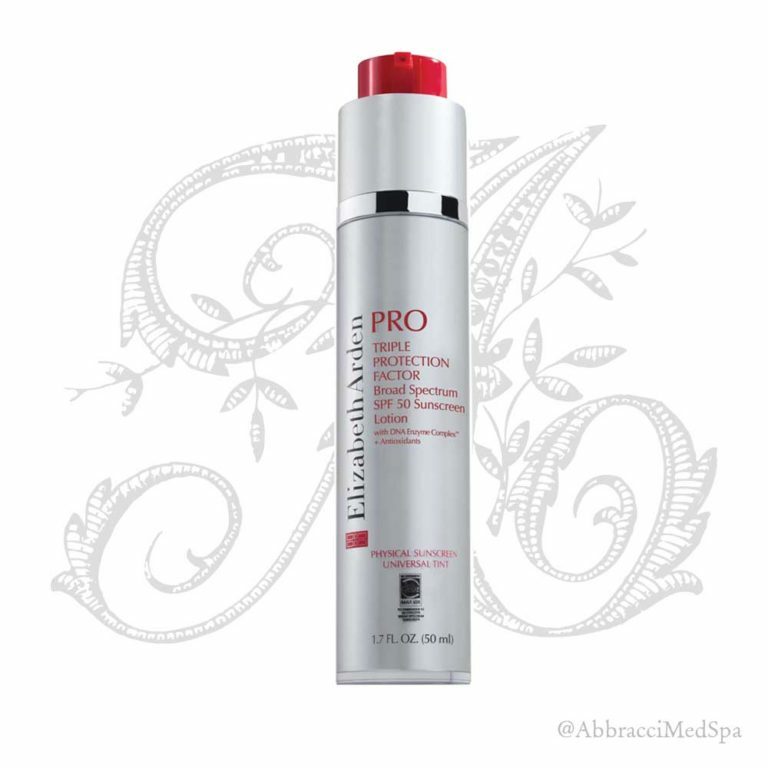 Elizabeth Arden Pro Triple Protection Factor SPF 50 is by far our most popular product – we literally cannot keep it in stock! Containing antioxidants, combined with SPF, light moisture and a universal tint, it works to protect and correct your skin. The anti-oxidant properties fight the signs of aging caused by free radicals in the environment (pollution!) and the universal tint brightens your complexion and gives it a beautifully radiant glow. If you simply must have a tan (and we really don’t blame you! ), go sunless. 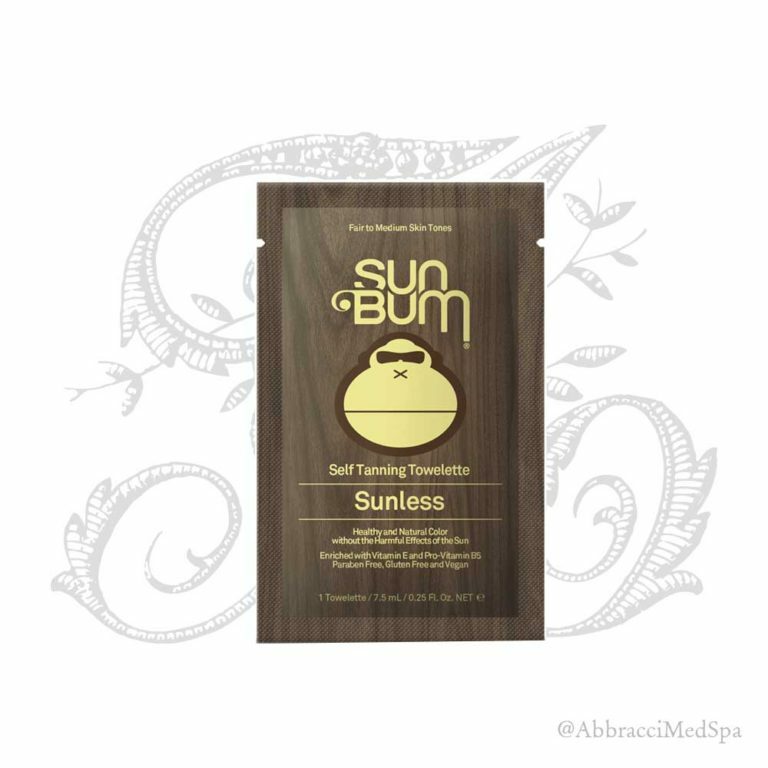 the Sun Bum Sunless Tanning Towelettes are infused with a clear self-tanning formula that smells great and works with the proteins and amino acids in the skin to produce a healthy and natural sunless tan. Additionally, they are enriched with Vitamin E and Pro Vitamin B5. Individually wrapped, they’re perfect to throw in your bag and are completely travel friendly.  What are some of your spring skin care concerns? 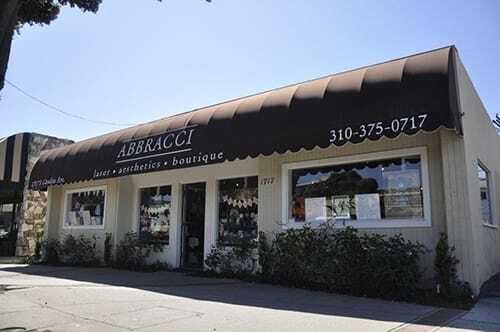 Stop by the boutique, or give us a call, and we can help you design a spring skin care regime that will have you glowing by the time summer rolls around!